Do you want to inspire your students to be creative thinkers? Katrina presents new ideas and creative strategies to spark your students’ imaginations. 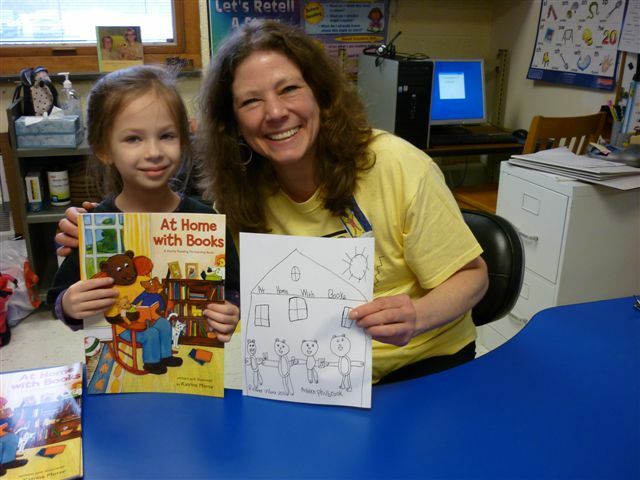 At a school or library presentation, she reads her books and then shows the process of creating a book from rough drafts of writing and pencil sketches to finished story and colorful artwork. Children are motivated and empowered to become writers and artists themselves. 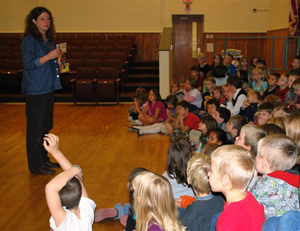 An author/illustrator visit provides an experience for your students that they won’t forget! Tailored to your classroom grade level, Katrina will get children to put their imaginations into overdrive to come up with new ideas using out-of-the-box thinking. 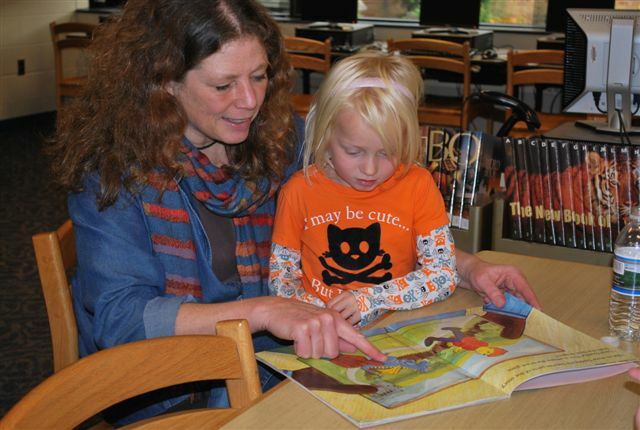 Build her visit into a unit on reading, writing, or drawing, or have her come as a special guest for an hour that your students will remember all year! Katrina is also available to sign books and meet students and teachers informally. to become writers and artists themselves. Students and teachers are welcome to ask questions about the process. 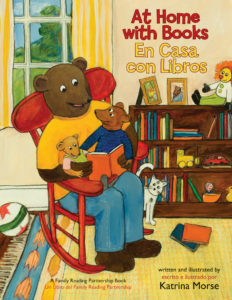 For each session with students Katrina starts by reading her book “At Home with Books,” then asks students “What happens next?” in the stories the Bear Family reads. She talks about different types of writing styles and subjects (fairy tales, non-fiction, fantasy, and rhyming text) and emphasizes creative thinking, customizing the discussion for the grade level of the students in attendance. The presentation ends with a reading of her book “It Began with a Song” and she shows sketches and finished illustrations from the book. Children can bend, stretch, and move to the story and get their wiggles out! If there is time for a second reading of the book, students can consider the themes of friendship, cooperation, and respecting differences that are threaded through the story. Students and teachers are welcome to ask questions about the writing, illustrating, and printing process. Each student walks away with ideas for their own writing and illustrating. Recommended for Pre-K through 2nd grade. 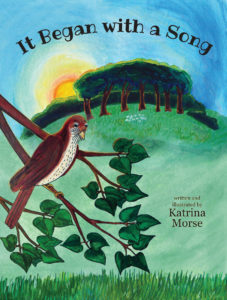 To purchase up to 9 copies of “It Began with a Song” you can order through Amazon.com. For local purchases of 10 or more copies, contact Katrina for a discounted rate. Out of the area, add travel expenses and contact Katrina. 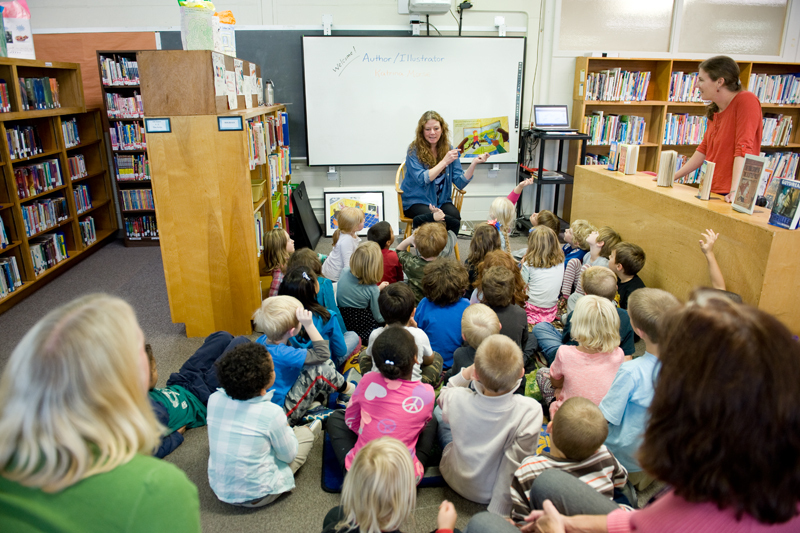 Children will then spend time writing their own stories and share them with the class. Emphasis is on imaginative thought and the unique ideas of each student. 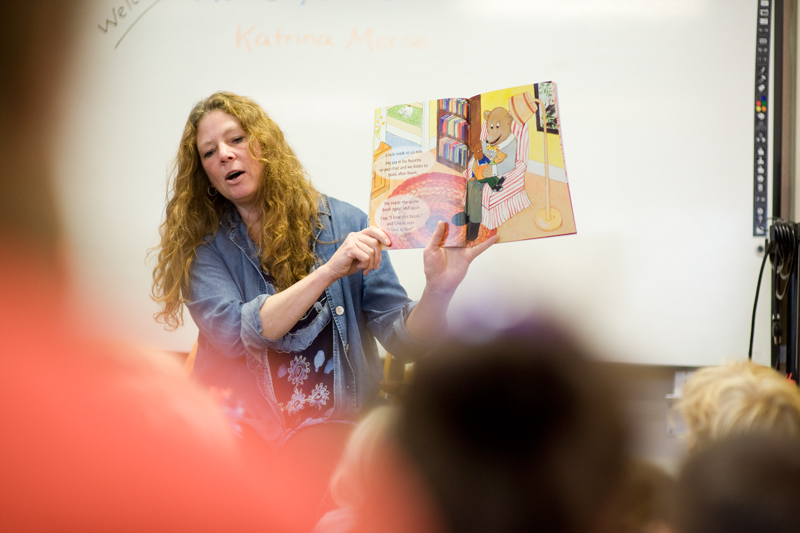 Beginning with a read-aloud of “It Began with a Song,” Katrina asks students to notice the many types of animals depicted in the story. She then gives a demonstration of how to draw animals using basic shapes like circles, ovals, rectangles and triangles. Students will draw their own animals and then write a caption for their illustration, as if it were an illustration for a book. 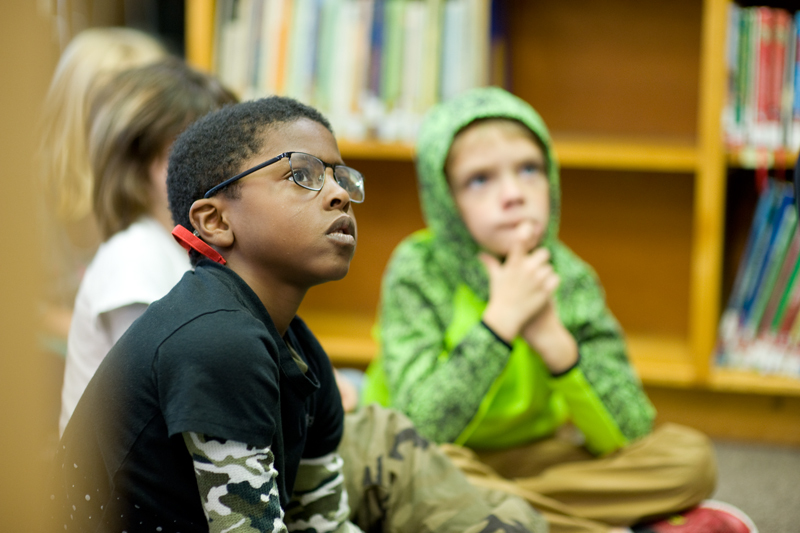 If you’ve planned an an author/illustrator visit with Katrina, build excitement by reading the books and doing a few activities as a class before the visit.